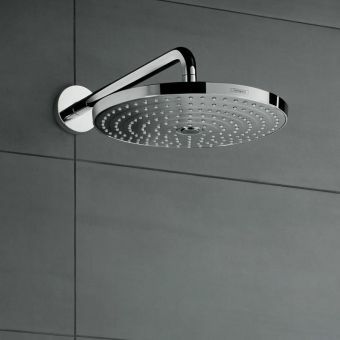 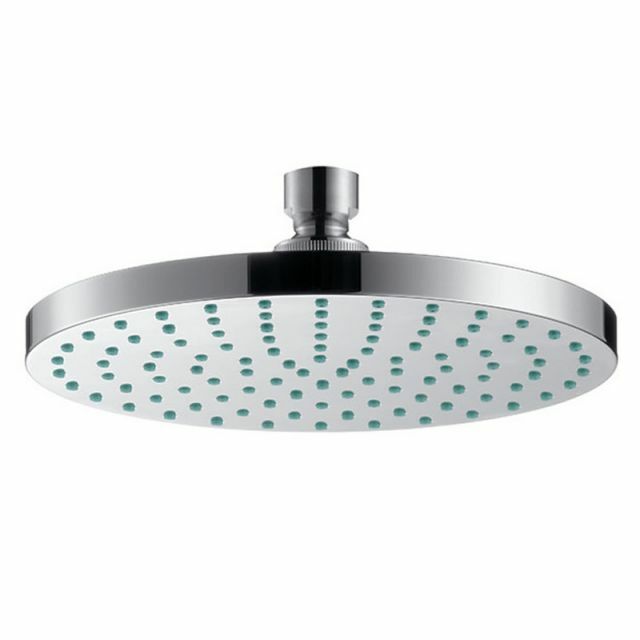 You could say that a shower is only as good as the design of the shower head itself. 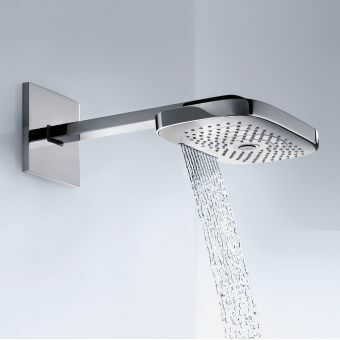 This is what can determine the water distribution, the strength and the feeling. 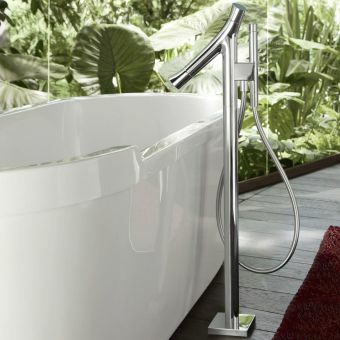 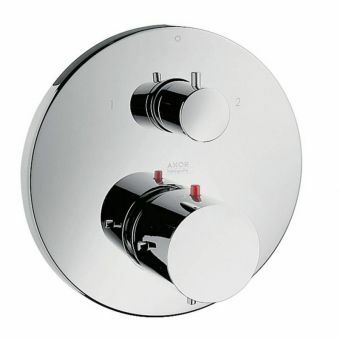 For this reason, the AXOR overhead 1jet shower can offer a unique shower experience thanks to its shape, water delivery and tuned operating pressure. 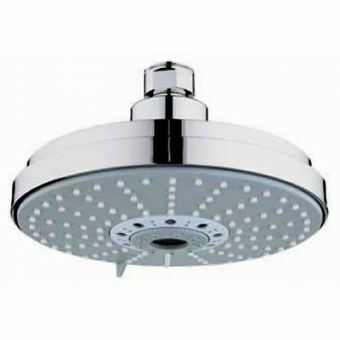 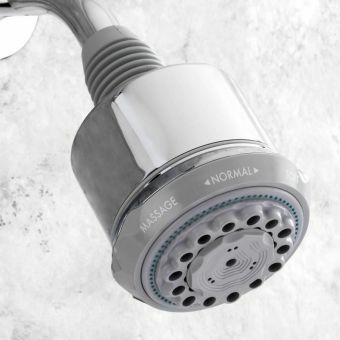 This is a shower head which will appeal to those who like a wide water distribution, which equates to a gentle soak that embraces the body with soothing warm water. 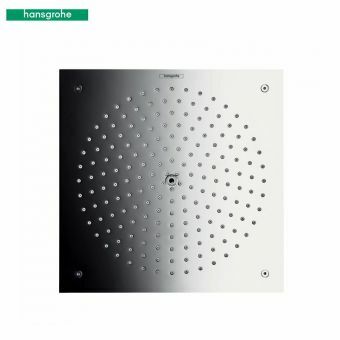 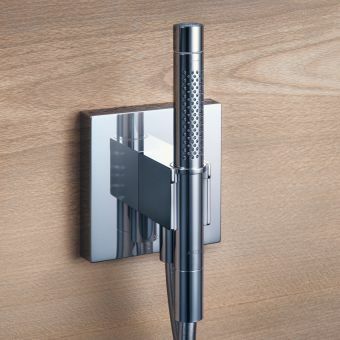 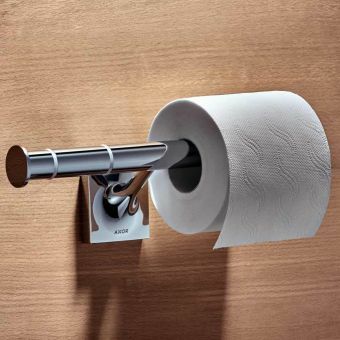 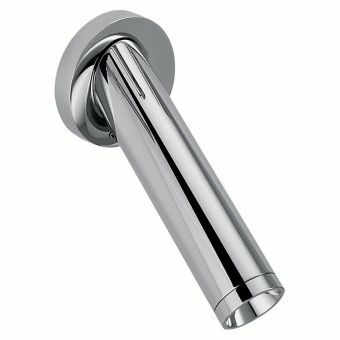 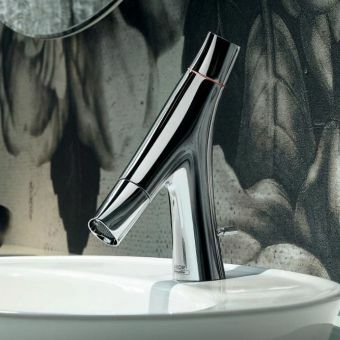 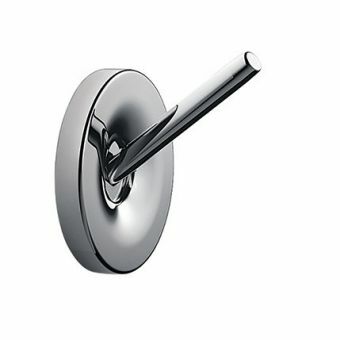 Easily hooked up to a ceiling or wall, it features the AirPower technology which is a hallmark of Hansgrohe design, as well as QuickClean, which makes the periodical elimination of limescale and dirt a doddle. 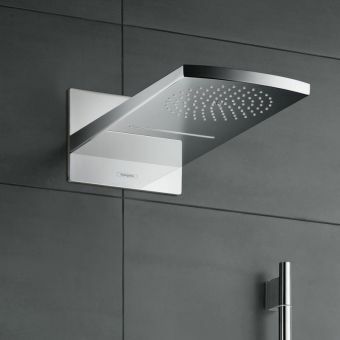 Rely on the AXOR overhead shower chrome, with its expansive 180mm diameter, to make shower time a relaxing and reinvigorating experience which will become a part of your day you look forward to. 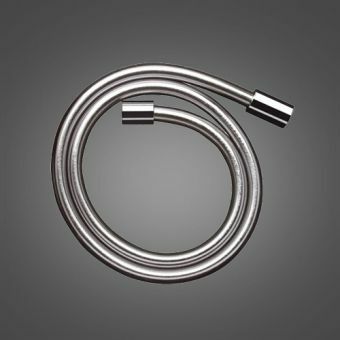 A high pressure water supply will be required to power this head, ideally above 1.5 bars.